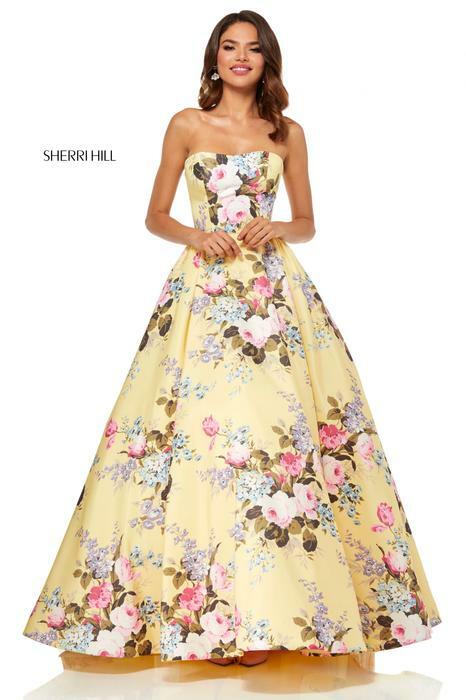 Sherri Hill's exclusive collections epitomize the fashionable lifestyle of today's contemporary women. Each look is designed to enhance and fit the female form with fashion-forward styling and wearability. 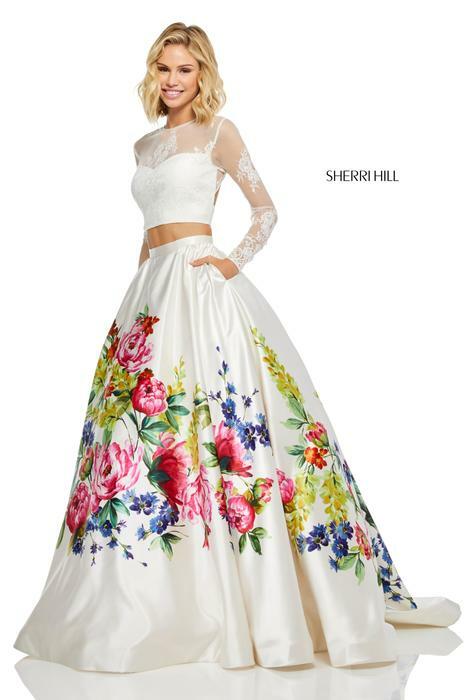 Sherri Hill is a favorite designer that offers pageant gowns, prom dresses, cocktail dresses, homecoming dresses, and a dress for any other occasion. 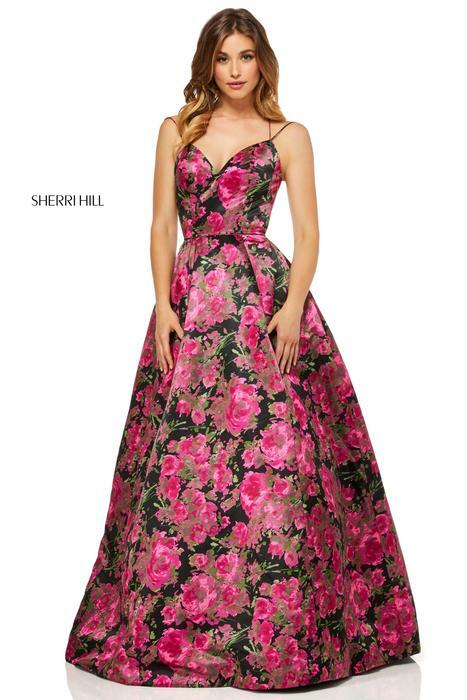 Sherri Hill offers beautiful printed dresses, unique two-piece gowns, and stand-out silhouettes. Needing to WOW the crowd? Then check out Sherri Hill's unique collection!